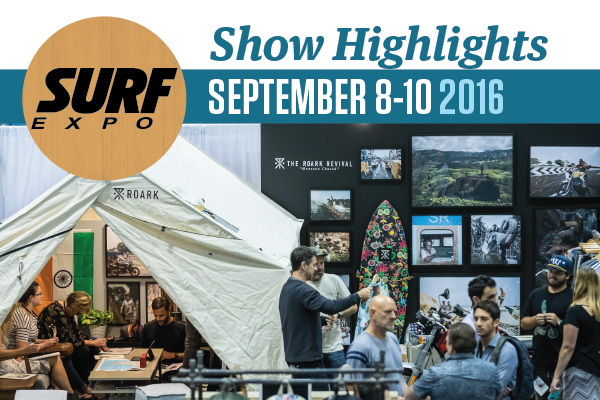 The California entertainment brand brings its films, magazines and vibe to Surf Expo this week in Orlando. 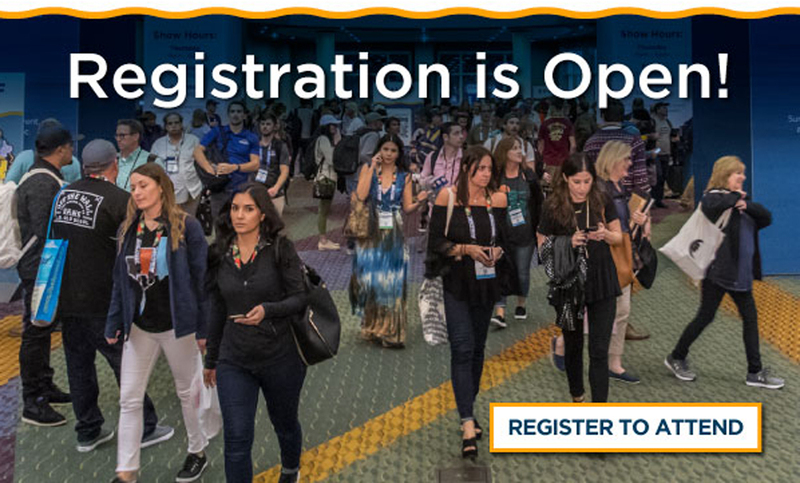 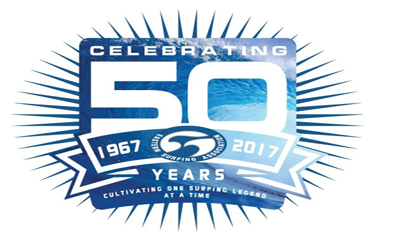 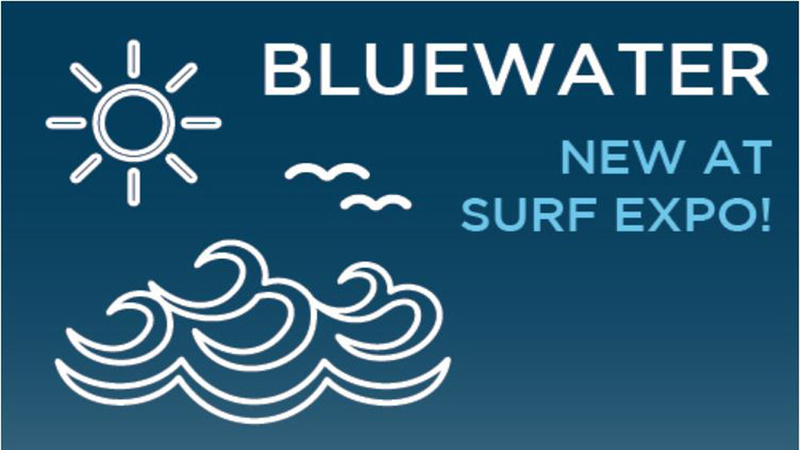 Register now for Surf Expo, January 26-28, 2017 in Orlando, Florida. 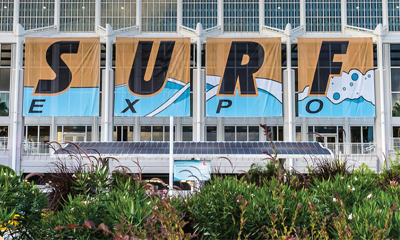 Surf Expo in Orlando featured 2,374 booths and more than 230 new/first-time exhibitors.